My image today is of one of the Tulips I had in my yard this Spring. I had planted quite a few 3 years ago but not many come up any more. My neighbor and I were talking and a beastie may have got the bulbs from below. I plan on planting more bulbs this fall and will protect them this time. 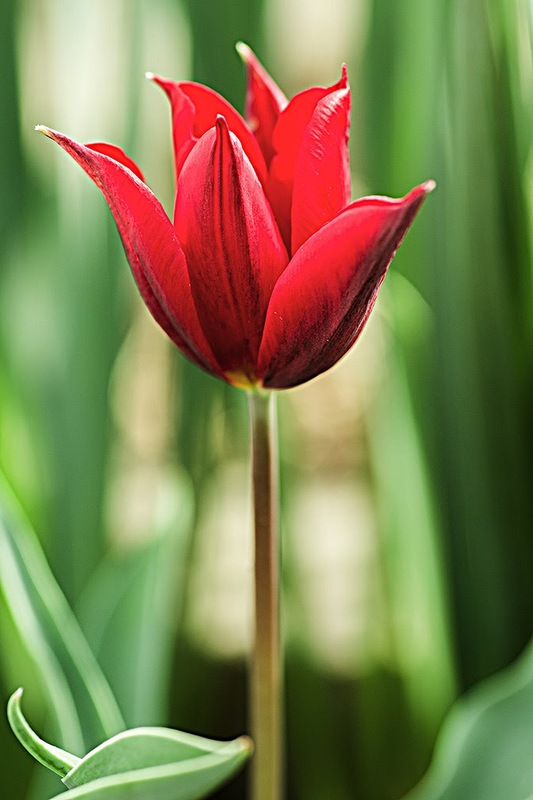 This particular Tulip was from a gift my Sis-In_law had given me for Christmas and I then planted the bulbs outside. Was nice to see one bloom.